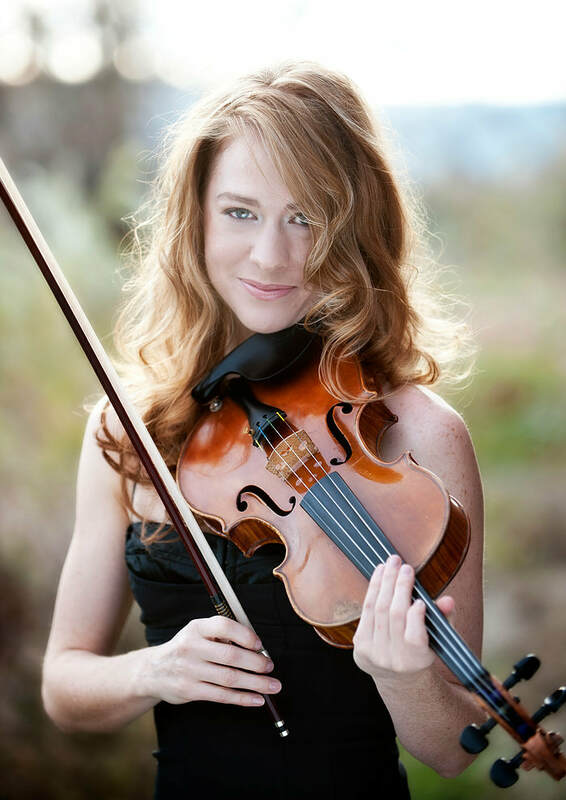 Michaela Borth leads an active performing life as a freelance violinist. 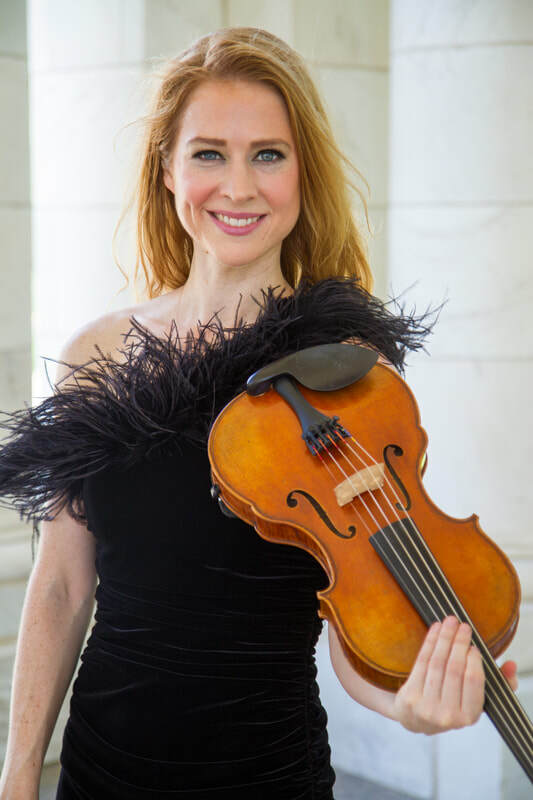 She has performed with the Boulder Chamber Orchestra, Fort Collins Symphony, Greeley Philharmonic, Cheyenne Symphony, Portugal the Man, Disturbed, Two Cellos, Josh Groban, Rod Stewart, Natalie Merchant, Il Divo, Il Volo, and the Transiberian Orchestra. 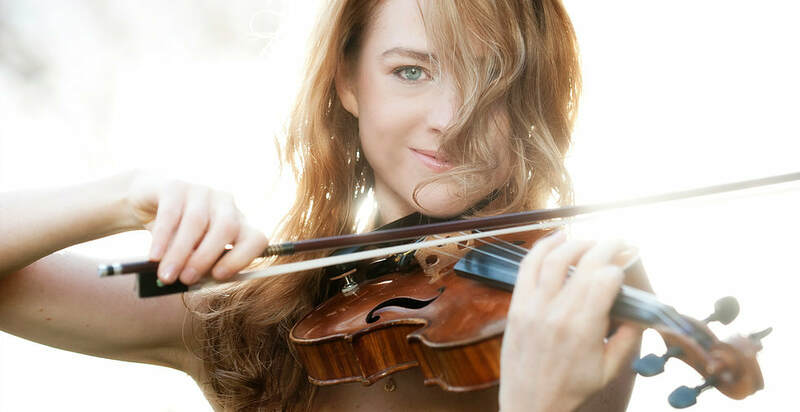 She has performed across the country as well as abroad in Europe with the AIMS Festival in Graz, Austria.